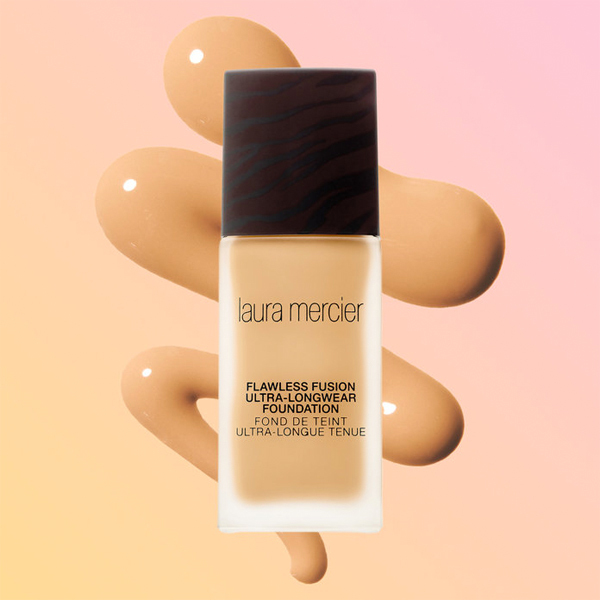 All Posts Tagged With: "Laura Mercier"
Laura Mercier, the founder of the Foundation Primer, Tinted Moisturizer and the “flawless face” concept that transformed the beauty industry, is launching her newest complexion innovation – Laura Mercier Smooth Finish Flawless Fluide. 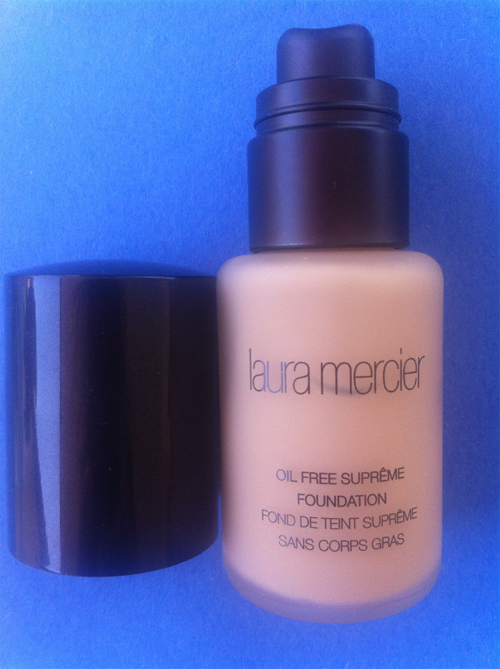 This ultra-modern, lightweight, long-wear liquid foundation magically blurs imperfections. 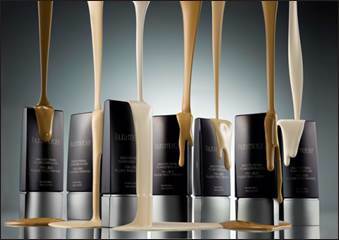 It is formulated for all skin types, comes in 24 oil-free shades and is designed to be humidity-proof and sweat-proof. 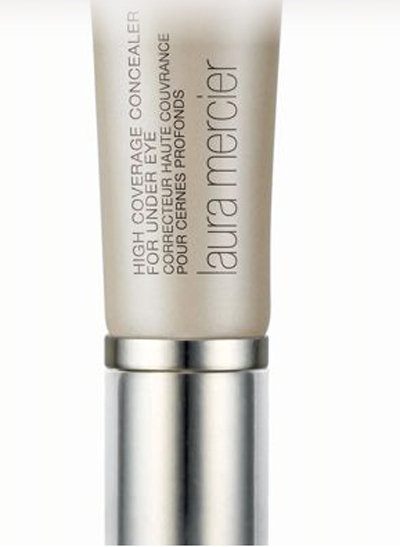 It’s the perfect solution for women who are endlessly searching for a light yet effective foundation that will achieve the “no makeup” makeup look and leave their skin looking flawless! 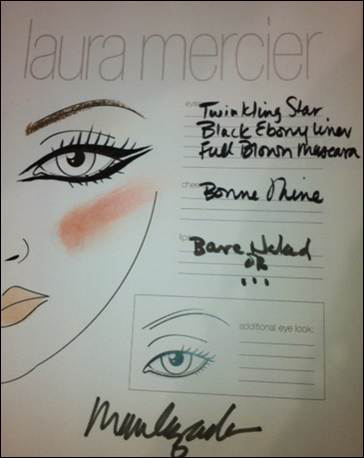 Laura Mercier created an exclusive look for Marchesa Bridal Spring 2013 Runway Show, previewing what blushing brides will be coveting next year. 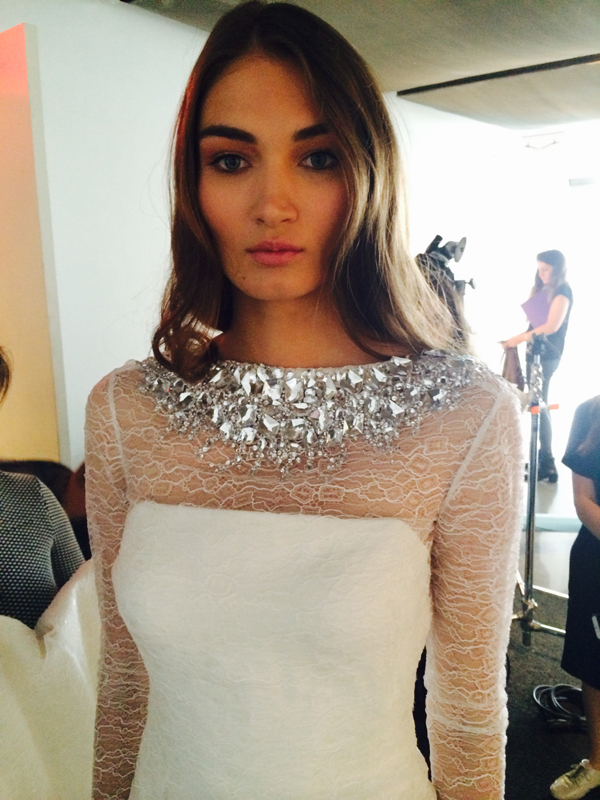 Pamella Roland Spring 2012 NYC Fashion Week. Date: Monday, September 12, 2011. 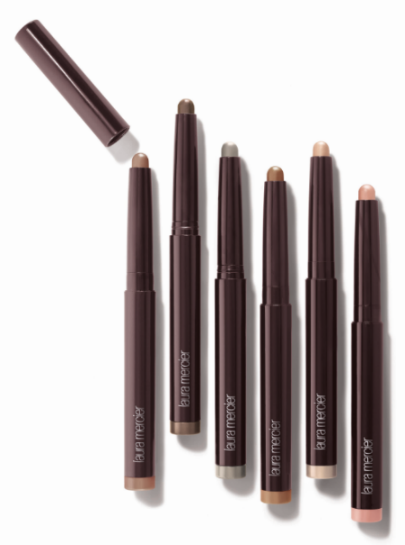 Makeup by Matin Maulawizada, Global Artistry Director and Brand Ambassador. 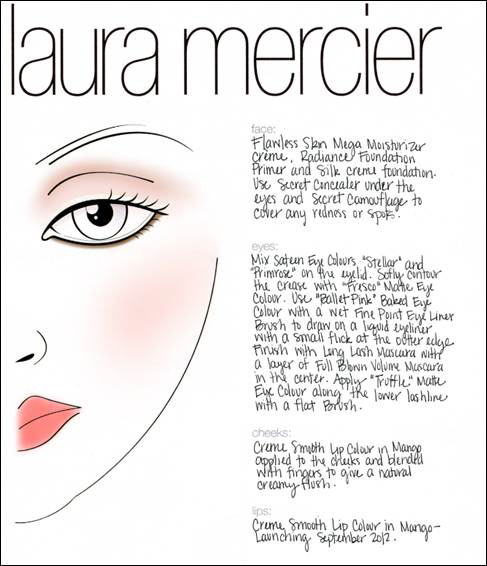 All products from Laura Mercier Makeup Collection. 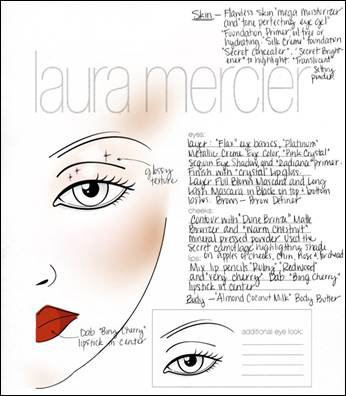 INSPIRATION: The makeup look is inspired by the abstract compositions of American Abstract Expressionist painters from the 1940s. It was designed to complement Pamella Roland’s collection which is infused with special fabrics and bold treatments that are evocative of the iconic paintings of the era.